Those who really work long hours at a computer the question “Does your computer mouse hand get cold?” is really worth asking. IGMproducts.com offers the cost-effective, energy-efficient solution. "The Mouse Hand Warmer came about after spending over 12 years sitting at a computer working long, late hours with a very cold mouse hand," said Anna Miller, creator of the Mouse Hand Warmer. 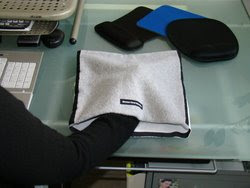 After the Mouse Hand Warmer blanket was developed and used, it was considered that the problem is solved, and IGM decided to manufacture and sell the item to the computer accessories market. There is no need to use electricity, cords to plug in or get tangled on your desktop. According to the PRWEB, the Mouse Hand Warmer has a non slip surface and is constructed of hand-washable fabrics. It is of 12 x 12 inches. If you already decided to buy a new product yet the only place is the manufacturer who is currently seeking distributors of the product. Thanks for the Mouse Hand Warmer post. 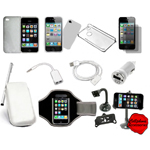 We will reciprocate by placing your site on http://www.IGMproducts.com Press page. YOU ARE RIGHT! 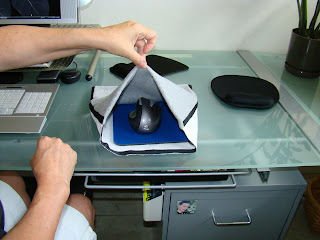 the mouse hand warmer avaialble at igmproducts.com is a great idea because it uses no electricity. WE ALL NEED TO BECOME MORE ENERGY EFFICIENT DURING OUR ENERGY CRISIS.